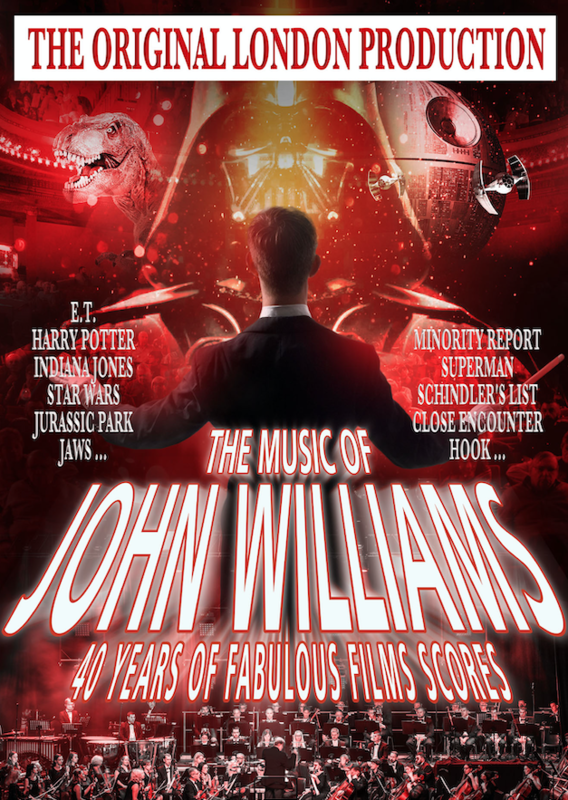 Afiliatys | Events | The Music of John Williams - 40 years of Fabulous Film Scores! The Music of John Williams - 40 years of Fabulous Film Scores! THE MUSIC OF JOHN WILLIAMS ! Cliquez sur l'image "John Williams"